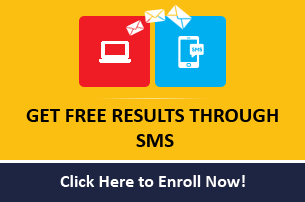 TS EAMCET 2019 is an entrance exam after plus two or intermediate level to pursue professional graduate courses like, Engineering, Medicine (Pharma & Veterinary) and agriculture studies. Almost all the intermediate students of Telangana and some students from neighbouring states attempt TS EAMCET. 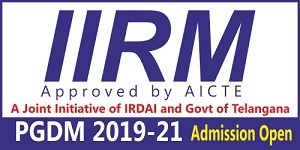 TS EAMCET 2019 is conducted by JNTU-Hyderabad, on be-half of TSCHE, annually. 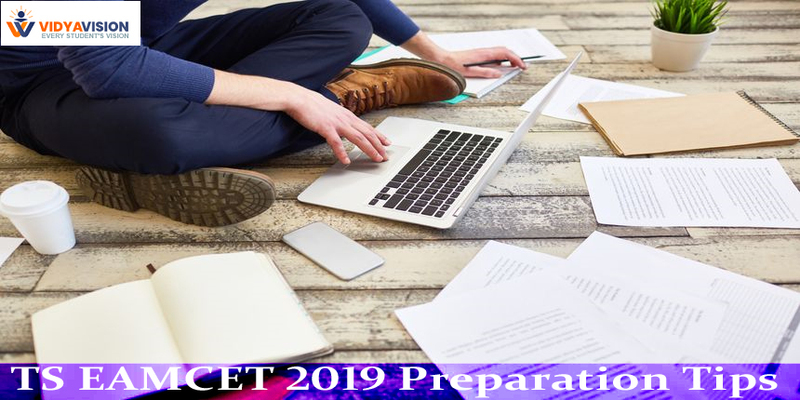 The following are useful preparation tips for TS EAMCET. 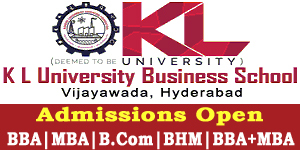 Students should possess complete knowledge of TS EAMCET Syllabus. With good idea of complete syllabus, a student can plan a perfect schedule for preparation for TS EAMCET. Scheduling a perfect plan for preparation for TS EAMCET is best practice before starting preparation. Time should be allotted according to level of hardness in each subject, more time for tough subjects, less time for easy subjects. Timetable should be sketched so that every important topic in each subject is covered. After completion of preparation, ample time should be spent for revision of all subjects. While revising, taking a short notes of important topics, formulae, helps a student to have a quick glance at the time of examination. Solving question papers will help in understanding the level of preparation and also weak and strong topics. Solving papers in limited time frame helps to work on time management skills, which is a crucial thing on the day of exam. Rest is as important as hard work. Short breaks in regular intervals during preparation of any examination is necessary, as it cools the mind, relaxes the body and renews the strength for further preparation.